This entry was posted in Food and tagged Christmas, Food, Holiday, Holidays, Vegan, Vegetarian on December 28, 2015 by Grandtrines. This entry was posted in Fitness, Food, Health and tagged Fitness, Food, Health, Holidays on November 22, 2015 by Grandtrines. 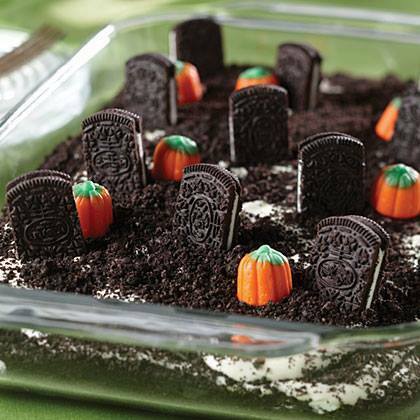 This entry was posted in Food, Goth, Halloween, Holidays and tagged Food, Goth, Halloween, Holidays, October, Samhain on October 30, 2015 by Grandtrines. October 27th is National Potato Day! Source: October 27th is National Potato Day! This entry was posted in Food and tagged Food, October on October 27, 2015 by Grandtrines. This entry was posted in Food and tagged Food, Glyphosphate, Organic on October 26, 2015 by Grandtrines. A new turmeric study published in Cancer Letters is paving the way for a revolution in the way that we both understand and treat cancer. Titled, ?Targeting cancer stem cells by curcumin and clinical applications,? U.S. This entry was posted in Food, Health and tagged Food, Health on October 26, 2015 by Grandtrines. 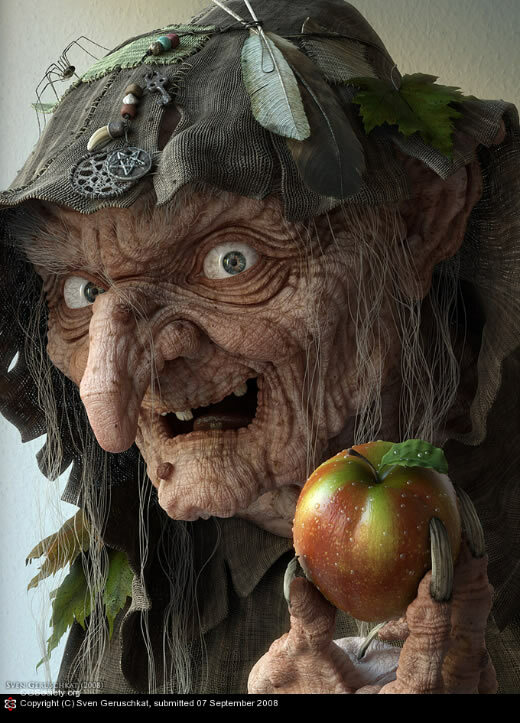 This entry was posted in Food, Halloween, Holidays and tagged Food, Halloween, Holidays, October, Samhain on October 26, 2015 by Grandtrines.